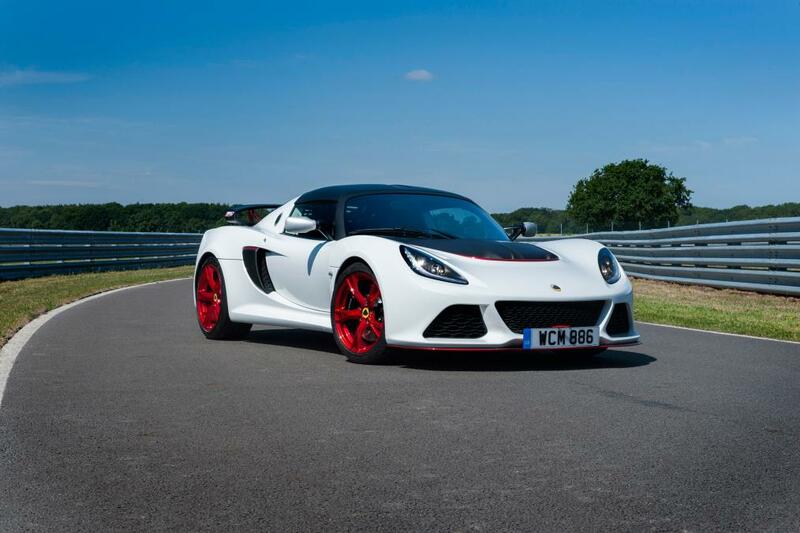 Lotus has redefined the Exige V6 Cup with the introduction of the Exige 360 Cup. New lightweight panels and an increase in power mean the Lotus Motorsport Cup model continues to provide a benchmark in handling and performance. 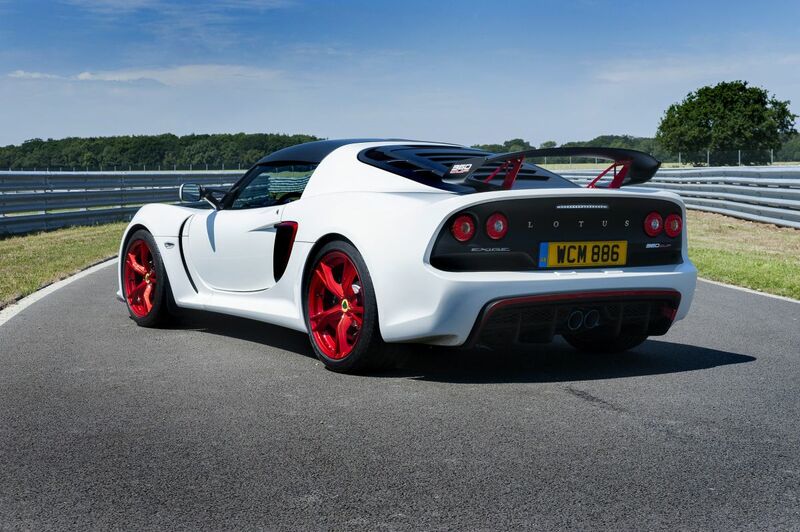 The Exige 360 Cup is on sale now through the Lotus dealer network with prices starting at £62,995.